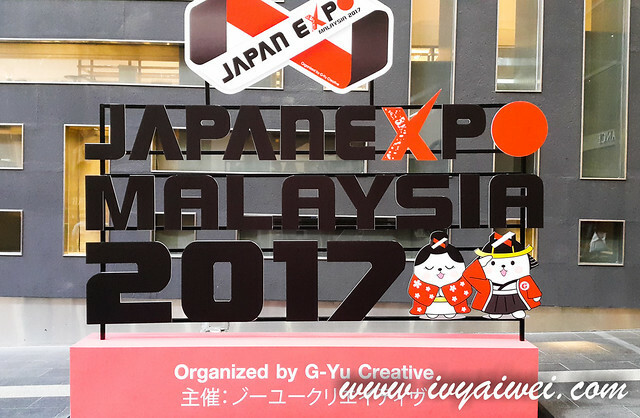 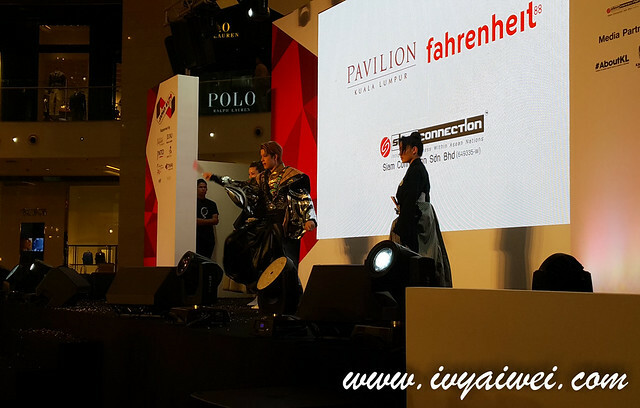 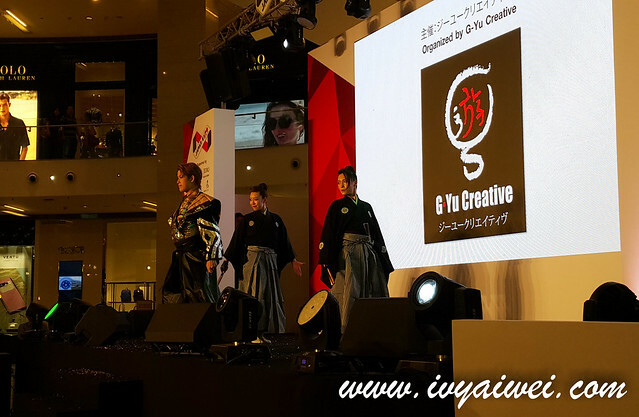 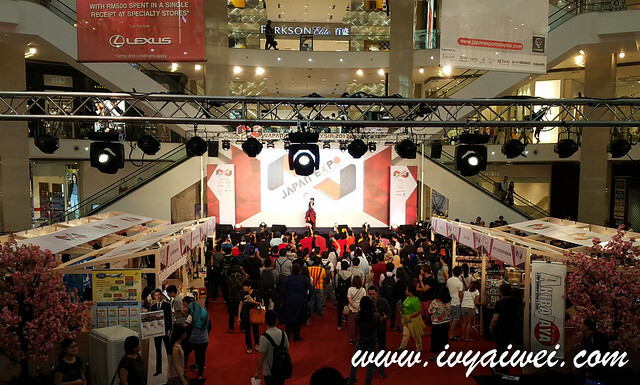 The first all japan event is happening right now in Fahrenheit 88 and Pavilion KL from 28th to 30th July, which is until this Sunday only; organized by G-Yu Creative. 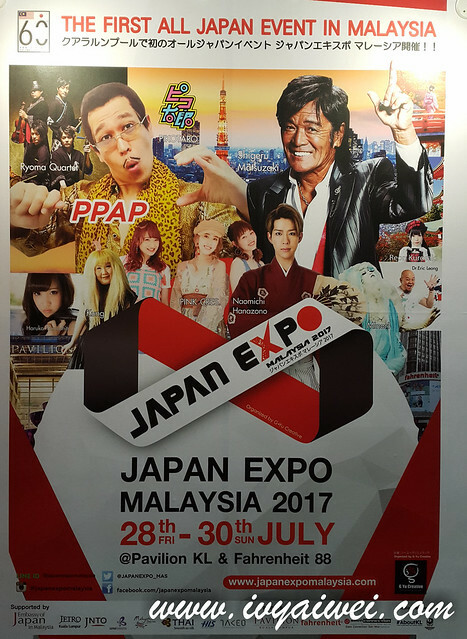 If you are planning to travel to Japan, spend some times at the HIS booth and JapanWalkerSEA for itinerary planning! 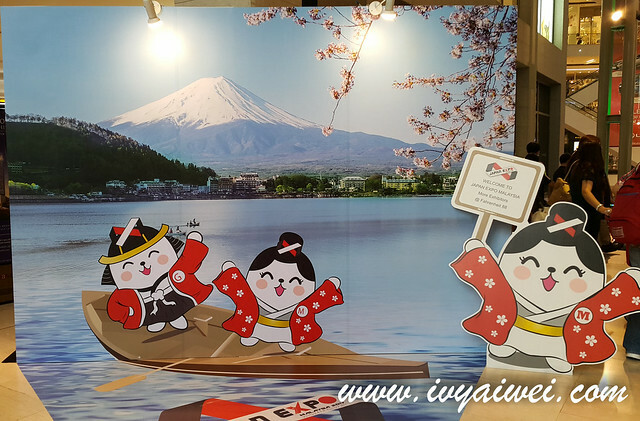 Also, you will be able to have some hands on experience in origami workshop and dressing up prettily in Yukata. 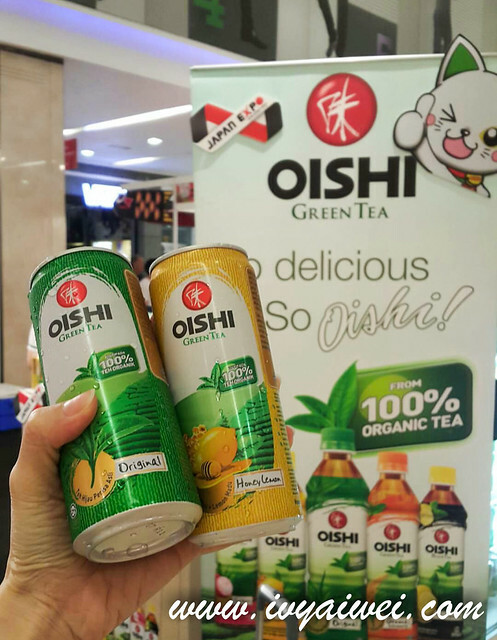 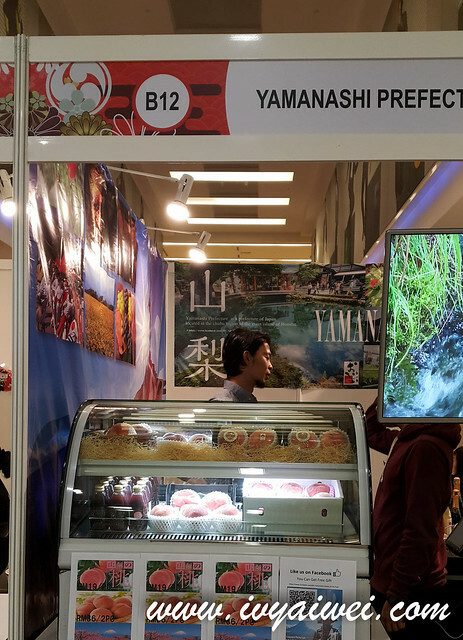 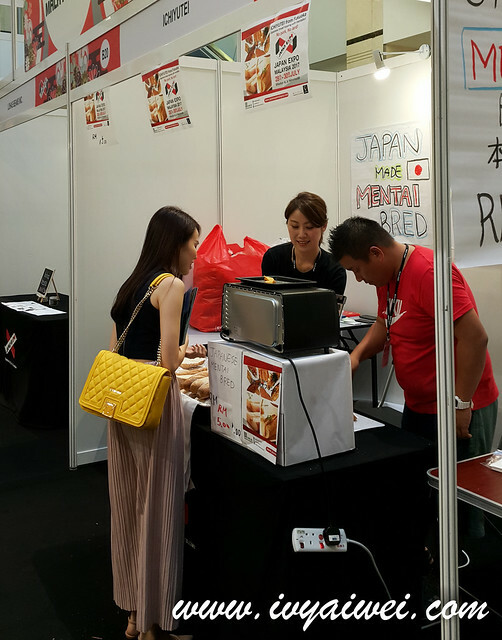 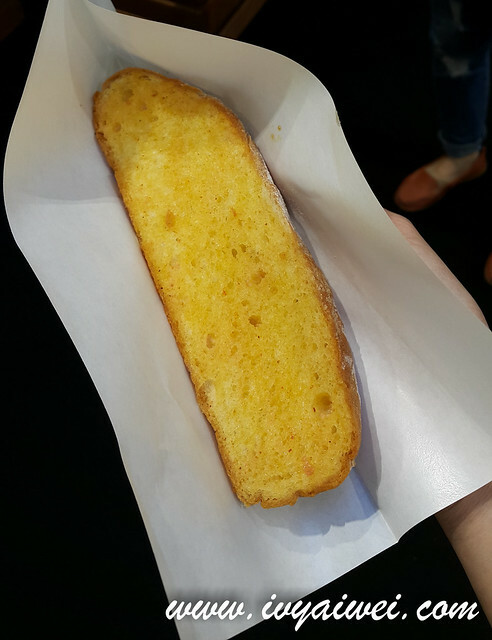 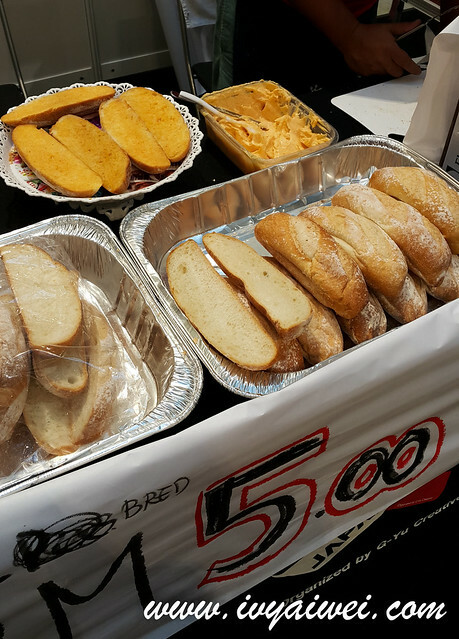 Drop by to savour some delicacies too such as Yamanashi prefecture’s Momo (peaches) which are very sweet and juicy, fluffy tamago sandwich, aromatic and delicious mentaiko toast and oishi is giving out free cans of green tea! 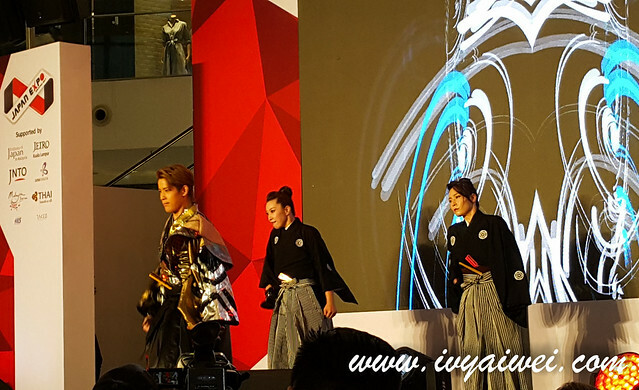 I managed to catch the performance by the cute Haruka Yamashita and the really cool dance performance by Naomichi Hanazono. 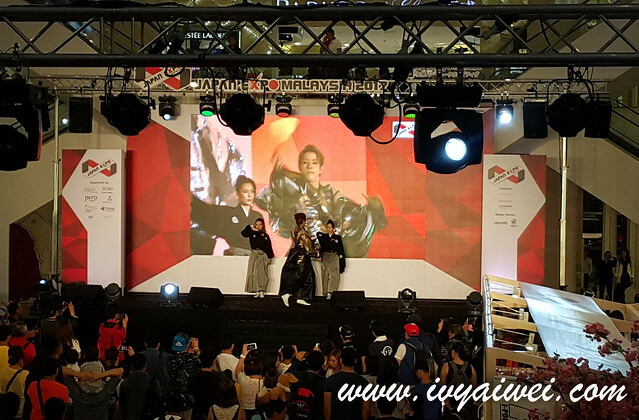 Wish I have more time to stay and enjoy all these performances… if you were a fan of Japan too, don’t miss out this event and let’s celebrate the 60th Anniversary of the establishment of Malaysia-Japan Diplomatic Relations together!